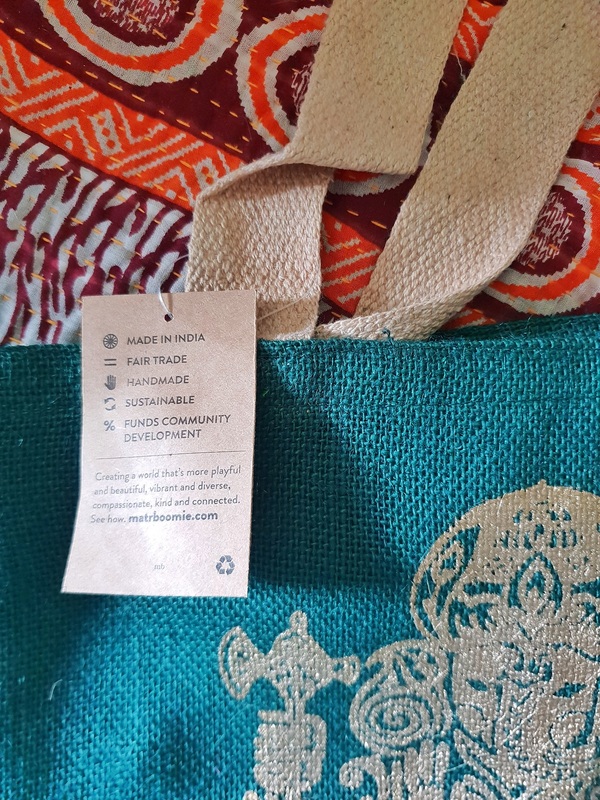 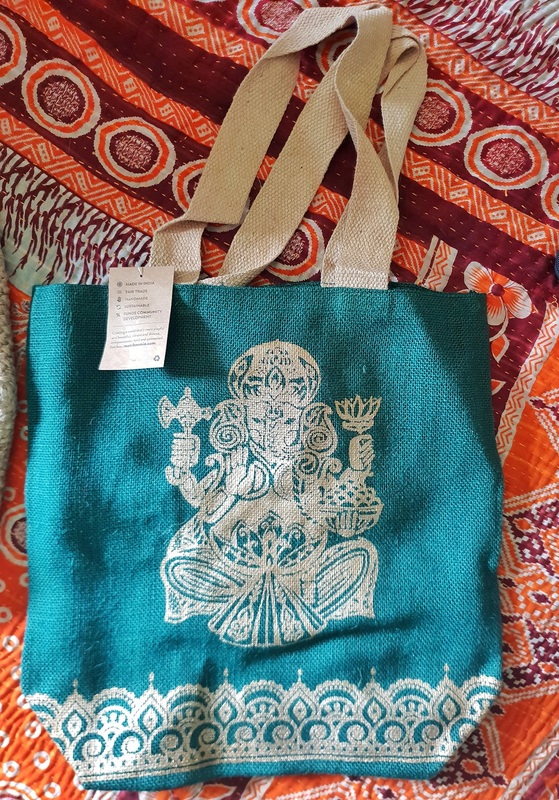 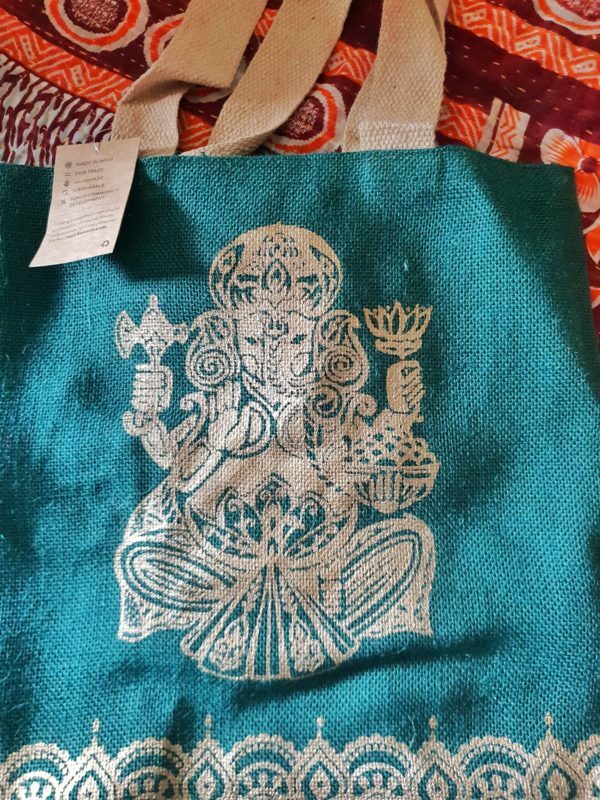 Shopping with your jute tote bag never looked so good with these deep forest green jute bags with a gold metallic screenprint of Ganesha. 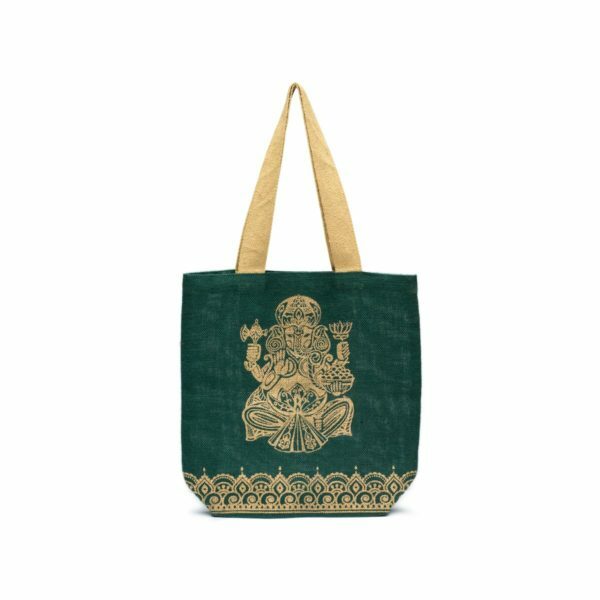 The bags have sturdy woven handles and a zipper. 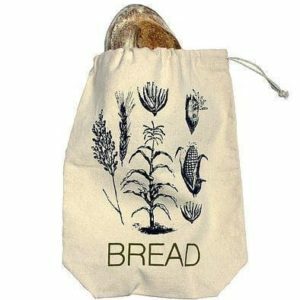 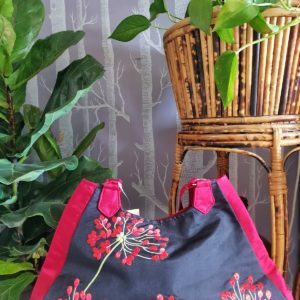 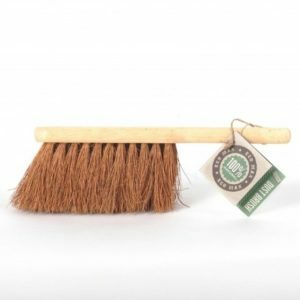 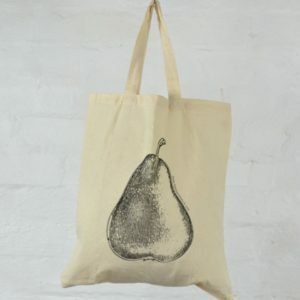 They are beautiful enough to use for a range of purposes, not just shopping, but will definitely add a touch of class to whatever you choose to carry.